We’re more than a car company. We’re a company that cares. We’ve been caring for over a hundred years. Why do we do it? Because caring matters. Because breast cancer won’t cure itself. Because an active kid is a healthy kid. And because those who protect us deserve the best. Join Chevrolet and our dealers as we continue our mission to create a better world. Inspired by the story of Joey Miller who has given so much of himself in the fight against cancer, we partnered with the American Cancer Society to make him a special guest of honor at the Daytona 500. Ever since he stepped onto the field for the first time at the age of eight, Mike Van Cleave has been a part of the Clairmont Hilltoppers. To honor his dedication and commitment to youth baseball in San Diego, CA, we presented Mike with the Chevy Cares award at game two of the World Series. 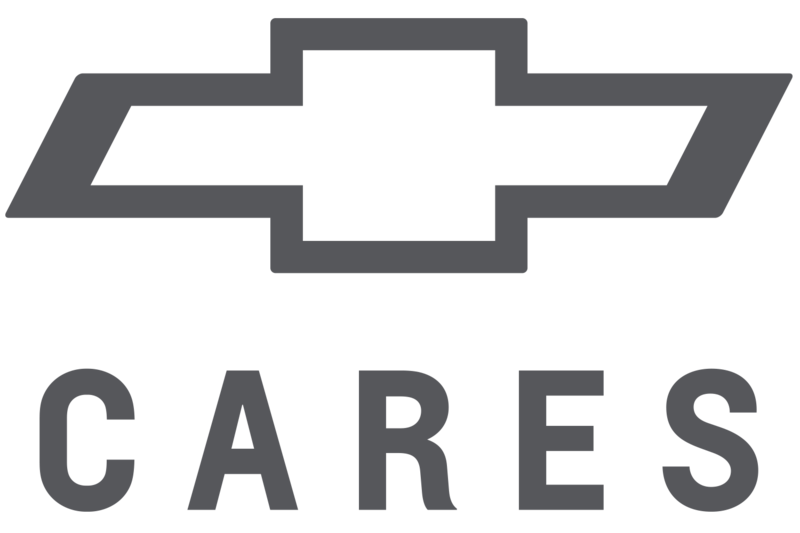 Chevrolet has partnered with American Cancer Society to help make strides against all forms of cancer,† including helping the 1 in 8 women being diagnosed with breast cancer every year. We’ve contributed nearly $10 million so far to benefit breast cancer screening, patient care, research and supporting the special people on the front lines of this fight. Because united, we are stronger than cancer. We understand that youth sports are more than fun – they’re a springboard to self-esteem, courage and academic success and provide important life lessons about perseverance and teamwork. That’s why Chevrolet is dedicated to youth sports. 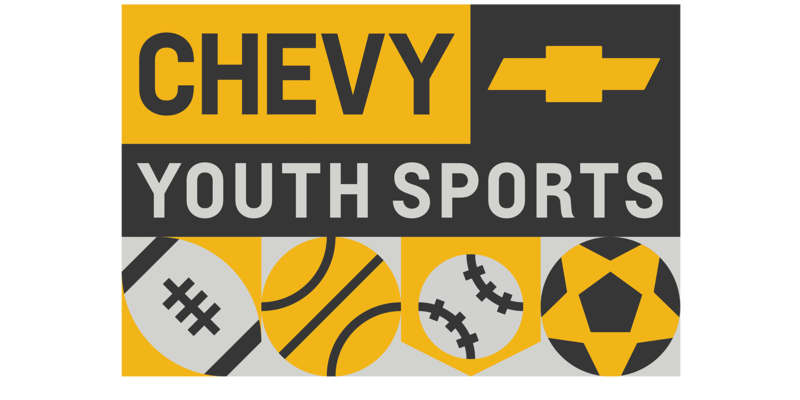 From sponsoring instructional clinics and contributing equipment to refurbishing fields and providing uniforms, Chevy is helping to empower the next generation of major league talent, both on and off the field. Chevrolet honors active service members, veterans and their families. We’ve partnered with Operation Homefront in their drive to build strong, stable, and secure military families so they can thrive in the communities they have worked so hard to protect. We also support Wreaths Across America to honor our fallen heroes by donating 4,000 wreaths each year that are laid at over 1,200 cemeteries, including Arlington National Cemetery. As the smoke clears or the water recedes, communities affected by disaster relief need help quickly. Chevrolet offers disaster relief assistance to those affected, because we understand that your vehicle can be your livelihood, and we care about getting you back up on your feet. The American Cancer Society does not endorse any product or service. 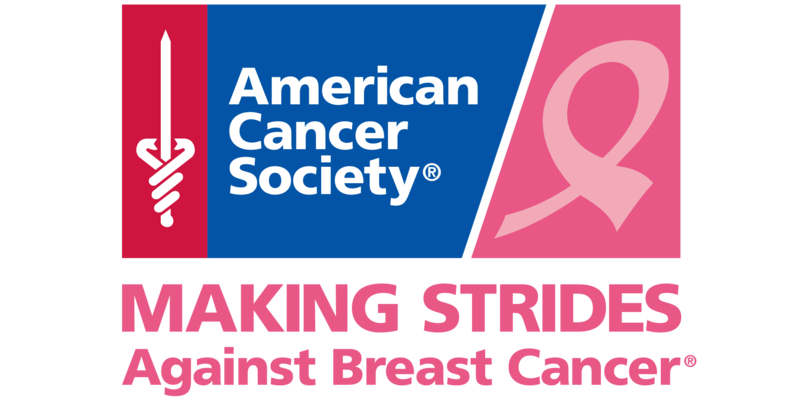 Making Strides and Making Strides Against Breast Cancer are registered trademarks of the American Cancer Society, Inc.